The Hypogeum is a unique monument of prehistoric Malta, rich in artifacts, including pottery, bones and carved figurines. However, to ensure the conservation of the Hypogeum, the number of visitors per day is restricted. If you wish to visit the Hypogeum during your holidays in Malta, it is advisable to book in advance to avoid disappointment. Our transport desk will be able to assist you in obtaining last minute tickets. This service is available at an additional charge. 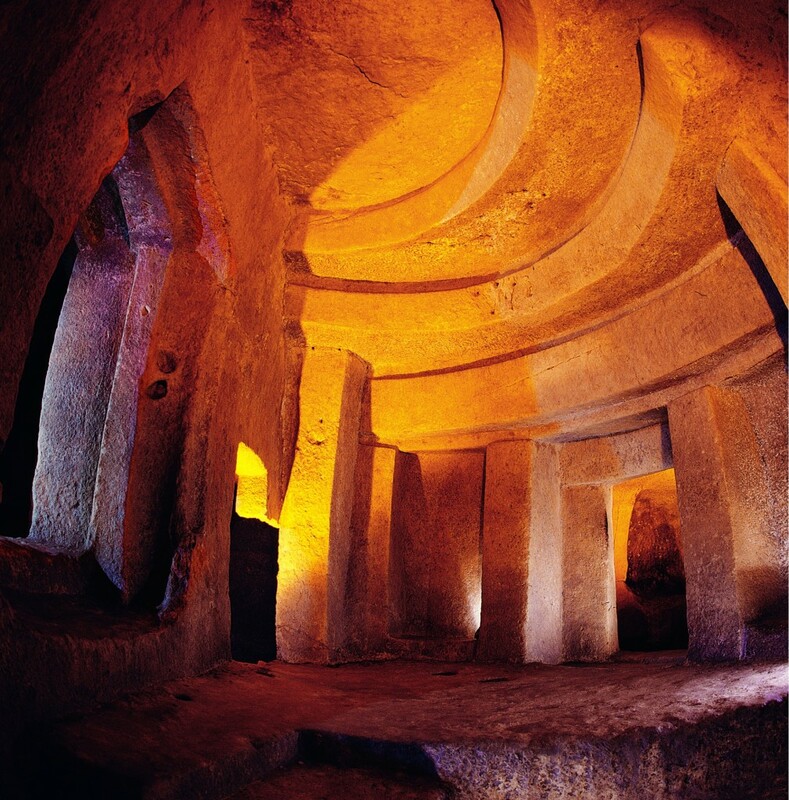 Find out more about the Hypogeum. Discover the most beautiful places on our Maltese islands in comfort, style and with the security of our experienced Grand Hotel Excelsior chauffeurs. Contact the transport desk at this Luxury 5 star hotel in Malta on +356 21250520 or on transport@excelsior.com.mt. This entry was posted in 5 star hotel malta, About Malta, Excelsior Hotel Malta, Holidays in Malta, Luxury Malta Hotel, Malta Attractions, Malta Sightseeing, Malta Tours, Maltese History, Maltese Islands, Things to do in Malta and tagged 5 star hotel in malta, excelsior hotel malta, hypogeum, malta sightseeing, places to visit in malta, things to do in malta on December 30, 2014 by Denise Camilleri. 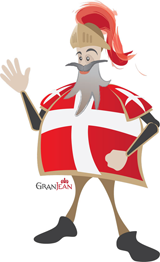 The Mediterranean island of Malta figures in the historical record of Europe due to its association with the Knights of St. John of Jerusalem. However this small island, of 243 square kilometres, has a far greater importance in European prehistory due to its extraordinary collection of megalithic temples. According to the studies of orthodox archaeologists, the remains of bones, fragments of pottery, and marks of fire indicate that human beings have lived on Malta since at least 5200 BC. Evidence suggests, these early people lived in caves, but later built huts and villages. Approximately 1600 years after their arrival in Malta, these people began the formation of stupendous megalithic temples. The ruins now remaining are the bare skeletons of once magnificent structures, mostly roofed over, paved, furnished with doors and curtains, and beautifully decorated with sculptures and paintings. On the Islands of Malta and Gozo, one may find around 23 temples in various states of preservation although the remains of 50 temples have been found. No particular pattern emerges from the distribution of these temples and this may be explained by the probability that numerous temples were destroyed in antiquity and that others remain to be discovered. Amongst these 23 temples is the Hypogeum which is situated in Paola, and was discovered surprisingly by workmen digging at about 3.5 m under the road surface. The word Hypogeum comes from the Greek word “Ipogaina”, which means, “an underground construction sunk into the solid rock.” It is a UNESCO World Heritage site like the other temples in Malta. This underground temple is made up from a set of rooms and caves dug by Copper Age people, most probably between the years 4100 B.C. and 2500 B.C. At the beginning of its existence, the Hypogeum was used as a temple or sanctuary as well as a burial place. This is known due to its architectural resemblance to the freestanding Megalithic Temples outside. However the greatest evidence present is the number of statuettes of the Fat Lady, their goddess of Fertility. A big statue of a “sleeping Lady” was also found in this temple. The discoveries of some 7,000 human bones were also found in the temple and many dead people were found buried with their personal belongings. The megalithic temple of Hagar Qim is another historical wonder situated in the West of Malta, near the village of Qrendi and was built between 3600 B.C. and 3000 B.C. The name Hagar Qim means “free-standing boulders” and was first explored in 1839. Hagar Qim was the third temple to be built in the Maltese Islands and its layout is very similar in shape to the other temples. The original alters previously found in the temple can now be found in the Museum of Archaeology. Though of more recent origin than the great megalithic temples, the Romanesque basilica of Ta’ Pinu in Gozo is of importance as a pilgrimage site. Legends relate that in 1883, a local woman named Carmel Grima heard a voice telling her to pray by a 16th century chapel. A friend, Francesco Portelli, confirmed that he had also heard the voice and thus they prayed together for Francesco’s bedridden mother and she soon experienced a miraculous recovery. More miraculous healings were thereafter reported and from thanksgiving offerings the present sanctuary was built in the 1920’s.The sanctuary incorporates the early chapel, whose original caretaker, Pinu Gauci, lent his name to the site. The Ta’ Pinu Shrine is visited for its healing qualities and is also sacred to sailors. Many locals as well as foreigners visit the site to offer thanksgiving and pay for healings. If you enjoy reading about Malta and its interesting history, contact the chauffeur driven service at one of the top Malta hotels. 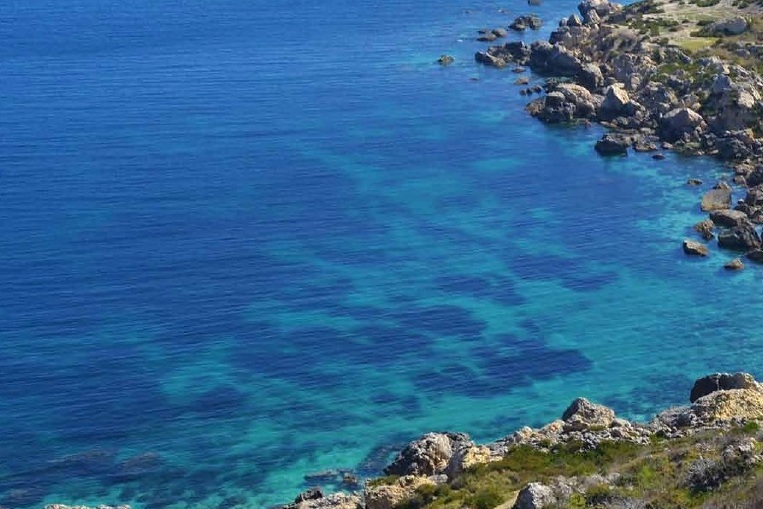 With a list of Malta Tours and Excursions they will surely help you enjoy unique and memorable Malta holidays. This entry was posted in About Malta, Holidays in Malta, Malta Tours, Things to do in Malta and tagged About Malta, excursions malta, hagar qim, History of Malta, hypogeum, island of malta, knights of st john, malta, malta archeology, malta holidays, malta hotels, Malta Tours, maltese islands, museum of archaeology malta, prehistoric temples in malta, things to do in malta, UNESCO world heritage site on April 26, 2013 by admin.